Marfan syndrome is a genetic disease which affects the “connective tissue”. This is the substance which keeps all the organs, cells and tissues together. It affects 1/5000 people. Another abnormality, which hasn’t been as well documented is Heart Failure, unrelated to the valvular pathology. With the advanced echocardiography techniques i.e. myocardial strain imaging (Speckle tracking) we can now diagnose heart failure at early stages. Echocardiogram (Cardiac echo or ultrasound) plays an important part in diagnosing cardiac-related abnormalities in Marfan Syndrome and usually serial studies, over time are necessary to avoid life-threatening conditions like aortic dissection or not to miss severe mitral valve regurgitation which can lead to heart failure. Here is a case of a 29 year old man with Marfan Syndrome, diagnosed genetically with aortic root dilatation and early stage heart failure which is evident on strain echocardiogram images. 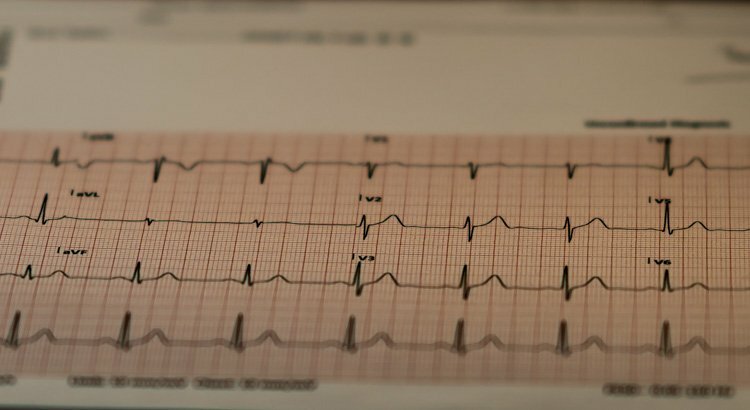 As he does NOT have any significant valve disease, this type of heart failure can be attributed to genetic abnormalities, inherent to Marfan Syndrome, affecting the connective tissue. 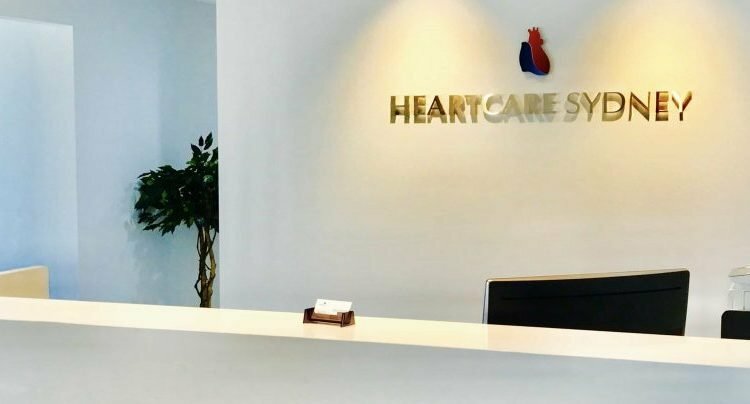 Heartcare Sydney, located in Westmead NSW, offers specialised Medical and Cardiac care by Dr Reza Moazzeni. The care at this centre is focused on patient rather than investigations. Although cardiac investigations and interventions have improved or saved the lives of millions of people, at the same time too much reliance on these tools without attention to the patient’s symptoms, examination and current evidence has caused significant harm to patients and society as a whole. At Heartcare Sydney, we try to minimise this harm by simply paying attention to the patient’s complaint and symptoms to separate the culprit from the innocent bystander, no matter how challenging. Dr Reza Moazzeni, has extensive experience as a General Physician and Cardiologist and treats a wide variety of conditions. Two of his areas of special interest are Dyspnoea and Syncope which may have a variety of complex causes. His main consulting rooms are in Westmead, NSW. Appointments may be arranged either by phone on 02 8401 9598 or via our convenient online appointment form.